I used to visit the parlor regularly for my wax﻿ing sessions until one of my close friends suggested that I make my own wax at home to save time and money. But I was a bit reluctant at first because I was unsure about the efficiency of homemade wax. I was also skeptical about any possible side effects. But after spending a long time online on how to make wax at home and talking to a couple of beauticians, I decided to give it a try. The results were amazing, and since the recipe uses only 100% natural products, I did not suffer any side effects either. 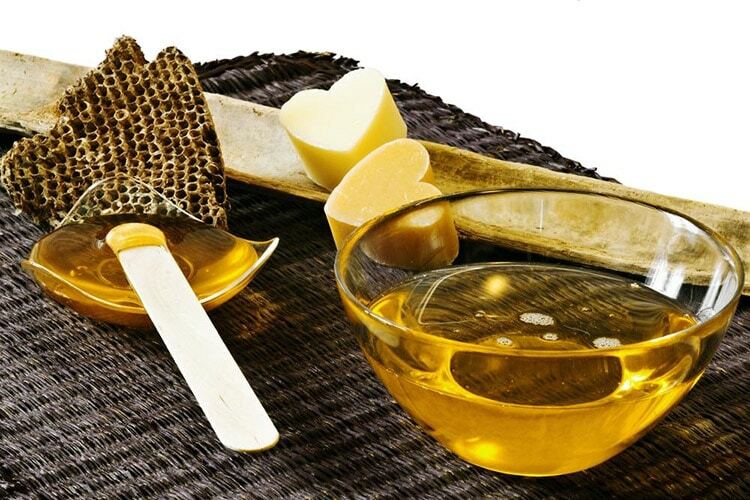 The best part about the whole process was how easy it is to make your own wax in few simple steps. In the long run, it also saves you a ton of money. 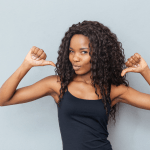 How To Use Ambi Fade Cream And See Results In Just Two Weeks – No Questions Asked! Are you looking for a cheap but effective way to fight dark spots and skin discolorations on your face or any other part of the body, but have only been let down by multiple creams, lotions and drugs that do more damage than good? I found myself in the same exact position after I managed to get rid of all my acne, but couldn’t find any solution to the black spots it had left behind on my face. But then a friend introduced me to the wonderful Ambi Fade Cream that helped me see clear results within two weeks! In this tutorial, I will walk you through a detailed regimen of how to use Ambi Fade Cream to fight skin di﻿﻿scoloration caused by acne, freckles, aging, pregnancy, liver spots, etc. 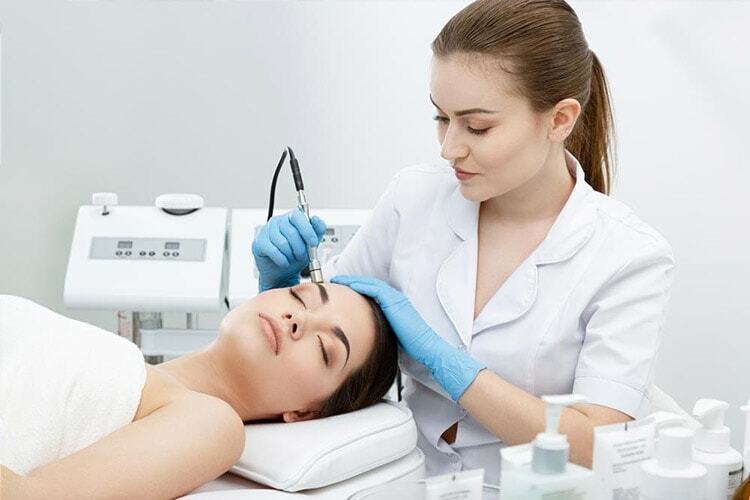 If you are looking to put an end to acne-related skin issues or are fed up of wasting money on expensive creams that promise (but never deliver) to reverse your signs of aging, microdermabrasion is what you need. 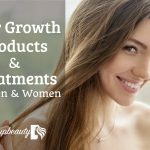 Having suffered from mild acne scars for a long time, I found that a well-scheduled microdermabrasion treatment was the only thing that helped me. A very safe procedure, microdermabrasion guarantees great results if done at the right frequency. But exactly how often should you do microdermabrasion? Read on to put an end to your skin problems for good. If you are considering full body hair removal, you may already be aware of the concept of head-to-toe full body waxing. You may have also been told by men and women alike, that the process can be quite painful. ​This is not surprising as the reputation of this waxing being painful usually precedes the useful facts about this process. Considered something of a miracle product, time and time again bio oil has proven it’s worth for people’s skin. Bio oil is highly effective on a wide variety of skin types. In fact, bio oil seems to be the answer to many different skin problems facing people out there. There are endless ways how to use bio oil and this article is here to give you some more information on these. You will be surprised at just how many ways bio oil can be used. Keep reading to find out if it is the answer you’ve been looking for!